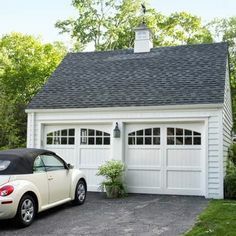 Adding a garage onto an existing home offers many perks including extra storage space, protecting your car from harsh weather such as ice, snow or extreme heat and a safe and secure point of access to your home. 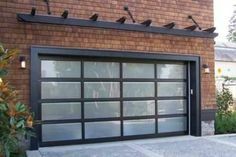 Garage additions are generally quite expensive, but in today’s housing market you can get an average 65% return on investment if you decide to sell your home. 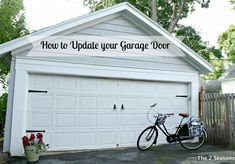 That puts garage additions near the top of good home investments, with kitchen remodels topping the list. 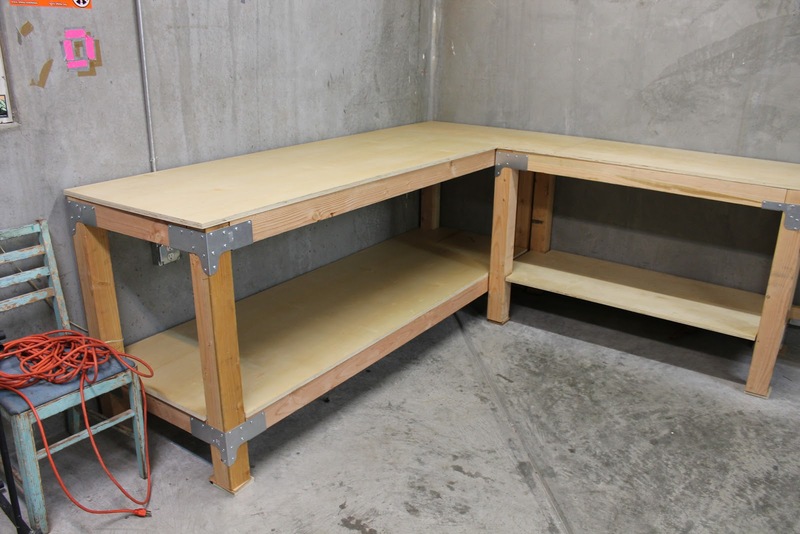 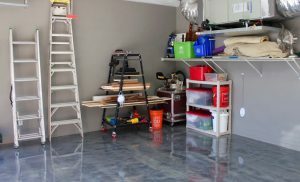 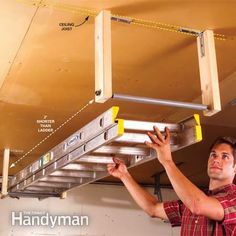 Many homeowners choose to install a workshop area creating space for the storage of tools and materials needed to complete your next DIY project. 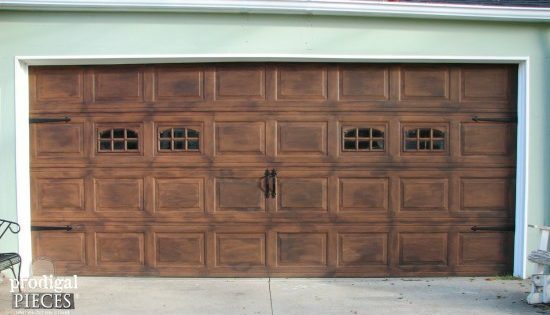 Most garage additions will be built by a licensed, insured and qualified contractor, but there are small garage projects that can be completed by a handy homeowner. 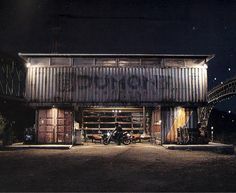 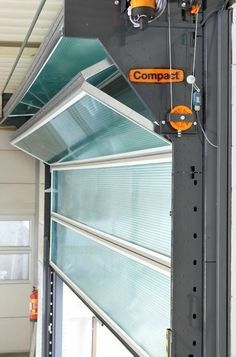 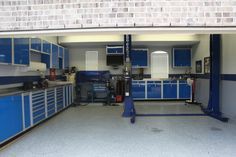 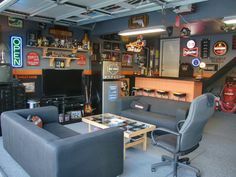 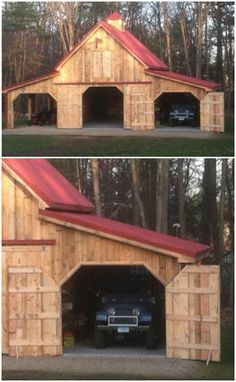 On this page of RenoCompare.com, review pictures of new garages, some built by other homeowners and others by contractors. 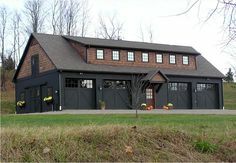 Hopefully you can get a few ideas for your project or share your recently completed project pictures and costs with us.